OnLive is a music program that was built to bring music to the world through innovating the live streaming experience. This new program is run by Joe Guam, a popular musician from Guam. With OnLive, Joe Guam leverages technology to help his music reach far beyond his home, Guam. Joe Guam has taken live streaming to a new level. Through OnLive, he is able to connect to people all over the world but is really focused on his target audience, Guamanians abroad. He also strategically goes Live at a convenient time for Guamanians in the US mainland, usually Sunday evening. OnLive completely evolved what we know to be live streaming, which is typically done with a one camera setup. OnLive is able to give a full music video experience through multiple camera angles and the ability to promote all the program’s supporters through live broadcasting and switcher capabilities. This program is in its infancy and there are still many ways for it to grow. His most recent segment of OnLive can be found below. If you are in the mood for some island style holiday music give it a listen. If you’d like to share the holiday spirit, please share this post for more people to see it. 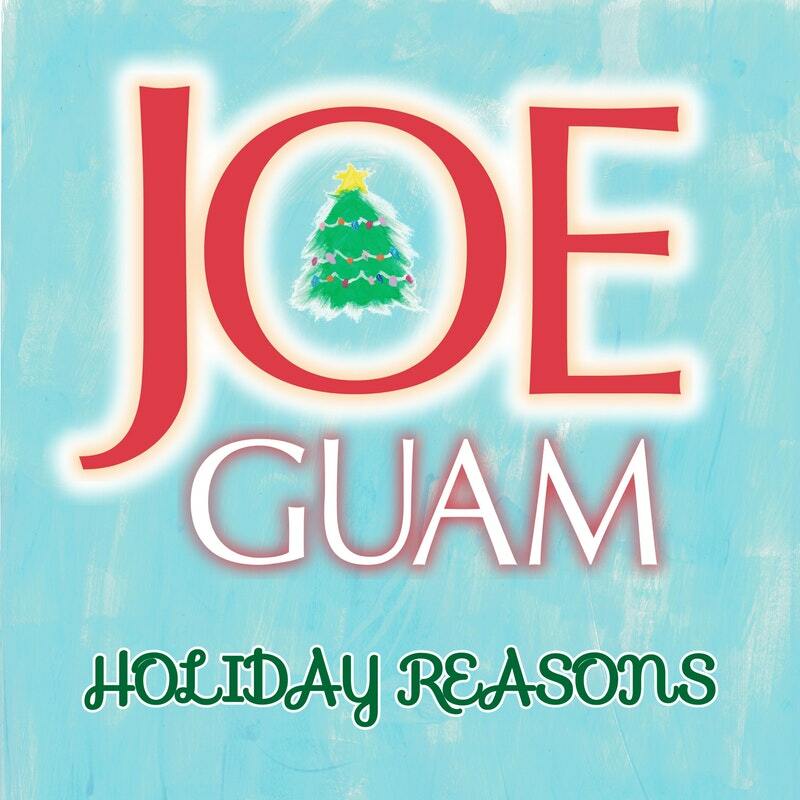 Joe Guam also released a holiday EP, titled Holiday Reasons. Find all the new videos and music in the links below.